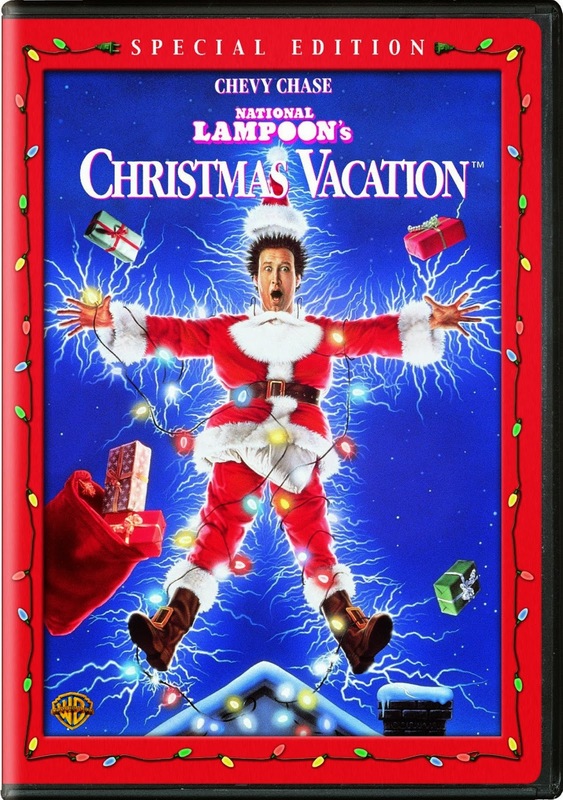 I'm all about tradition and celebration during the Christmas season. both of my kids have their birthdays this month. So with Christmas and birthdays it's like a non-stop party at our house. movies, so I want to share all those fun memories with my own kids. Plus, discover new movies to share and create new traditions. Today I'm counting down 25 of my favorite Christmas movies and sharing them with you. you've forgotten about or maybe have never seen, but need to! 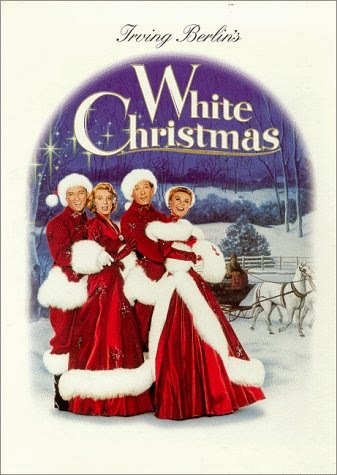 It's a tradition with my mom to watch this during the first snowfall of the season. Since we don't have snow here in SoCal, I opt for the first rain of the holiday season. "Snow" harmony. Bad because he can't sing on key and there's only two of us instead of 4.
house out on his rural county road that decorates, so the effect is even more amazing. watch this every day and not get tired of it. 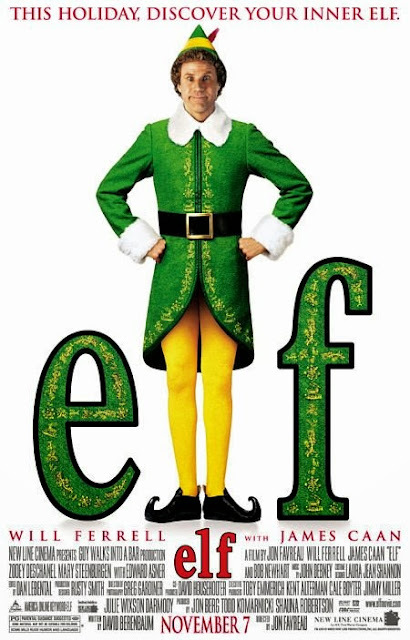 My ring tone right now says, "Buddy the Elf, what's your favorite color?" Funny, quirky, clean and quotable - the best kind of family movie! 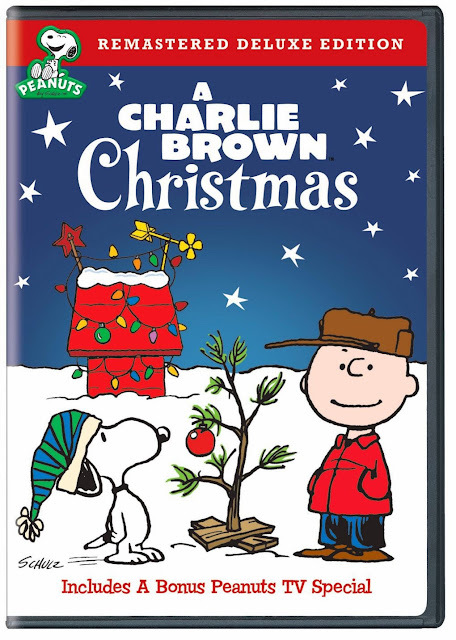 Who doesn't love Charlie Brown and his sad little Christmas tree? 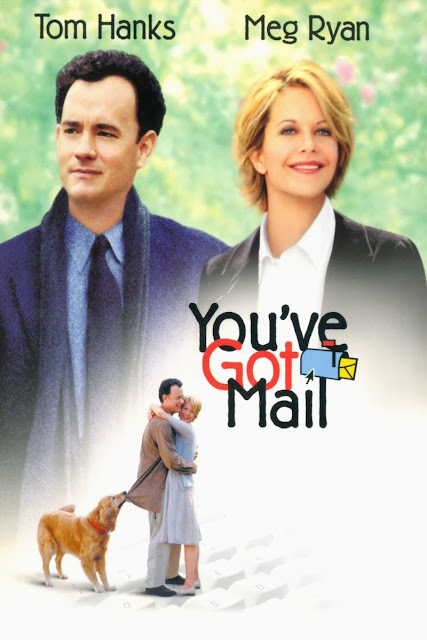 Hallmark book that follows the movie beautifully. 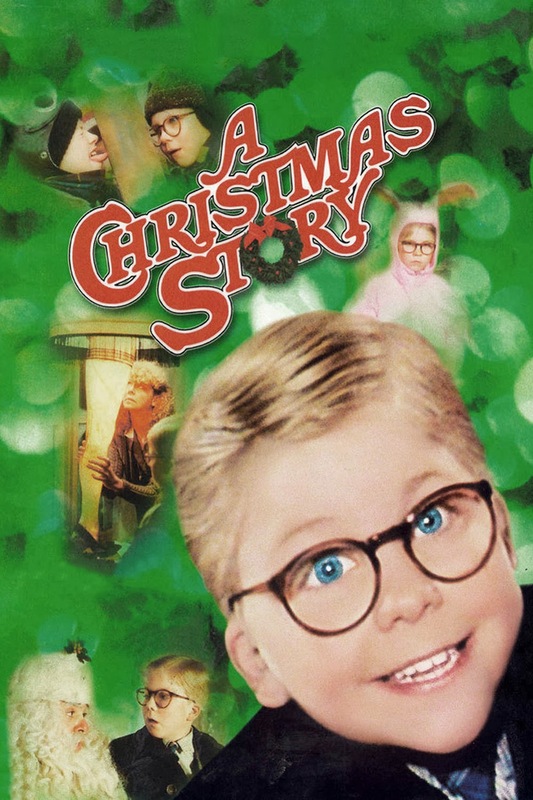 I still tear up when Linus tells everyone what Christmas is all about. 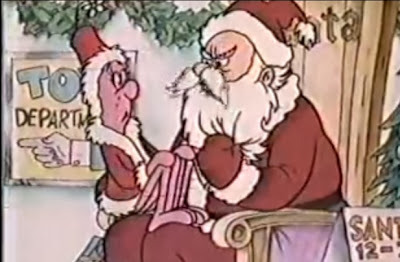 "After all, there's only one more sleep til Christmas!" 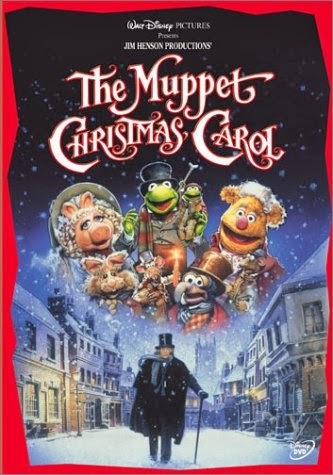 I grew up with the Muppets, so their quirky humor and antics make me laugh. 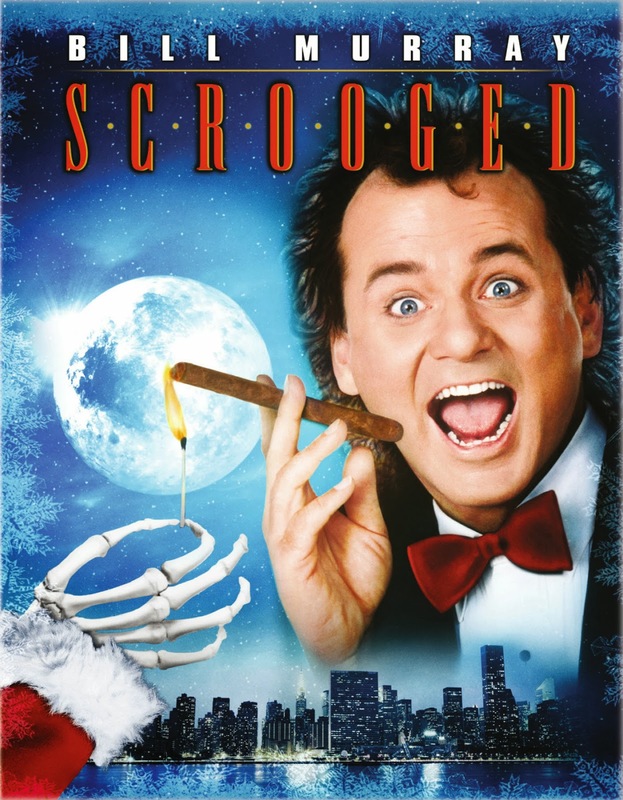 This is a fun twist on Dickens' A Christmas Carol. With Gonzo and his pet rat as the narrators - how could it not be? and with the great music it's another that could watch every day. 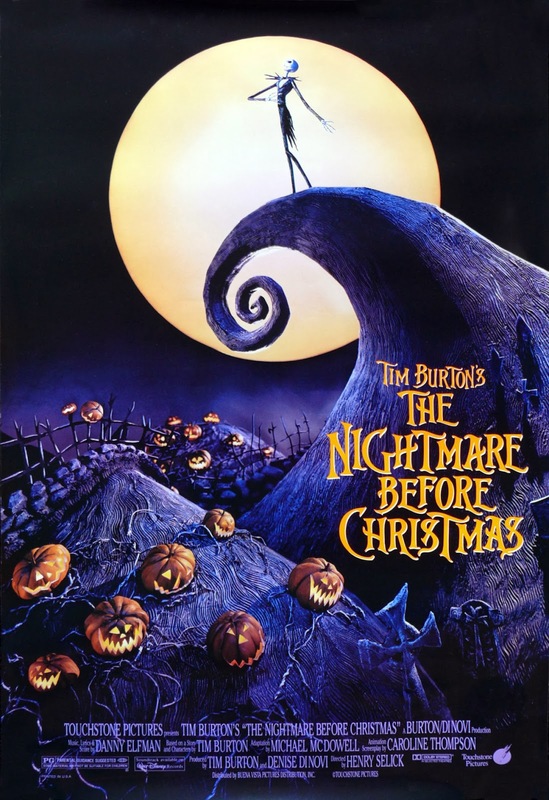 It's quirky and dark, but my kids love it and so do I! imaginative and keep the kids engaged in the lessons to be learned. 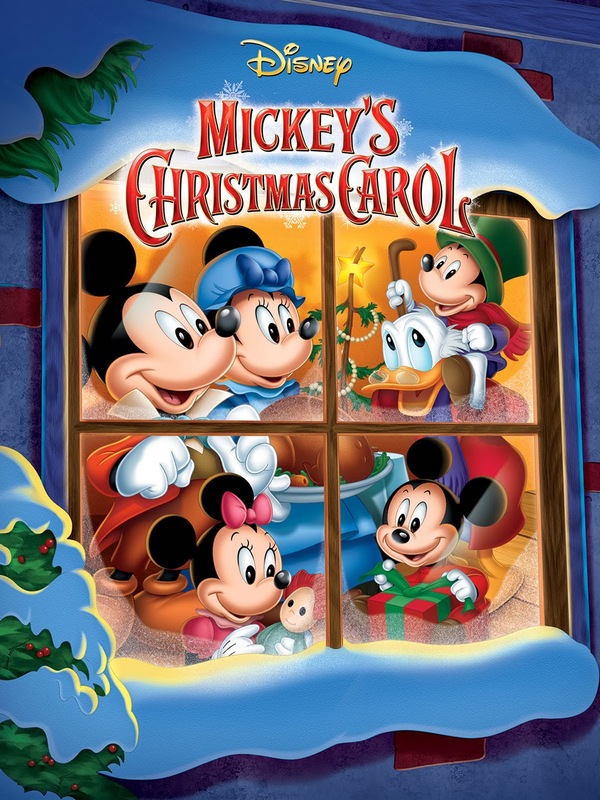 For instance, you can't buy your way onto the Nice list, just ask Uncle Scrooge. 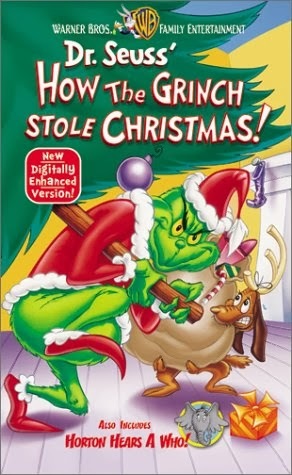 The Grinch and Little Cindy Lou Who (who was no more than two). This is a relatively new Christmas movie we've added to our repertoire. how every child counts and technology isn't always the best solution. the ghost of Scrooge's departed partner, Marley. 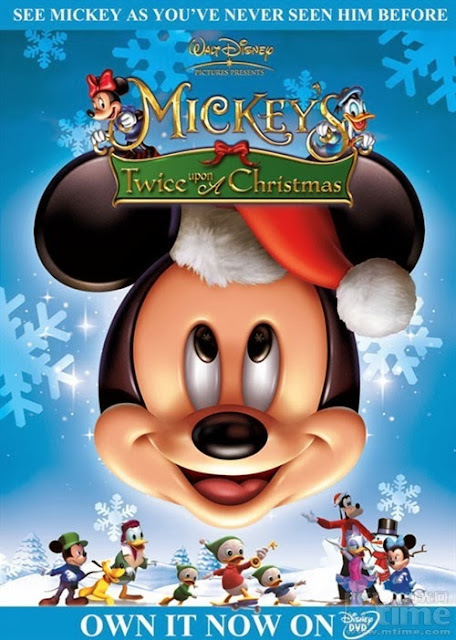 Disney always does it right and this is not exception. BAM! Did I just blow your mind? 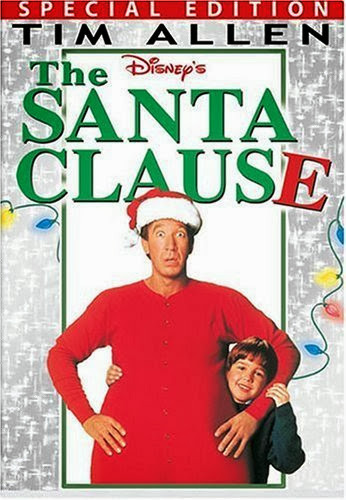 Was this movie on your list? I mean who can forget Tom and Mary's love story in Mother Good Village??!! 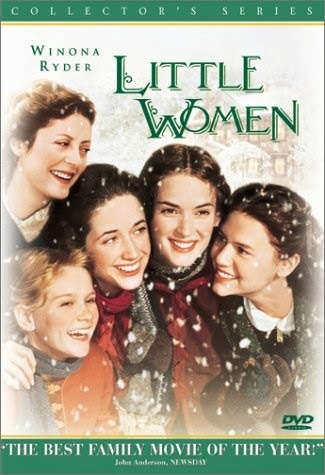 If you haven't seen this adorable movie, then you need to! It's a classic 1960s film musical with fun songs and choreographed group numbers. drawn up depicting what you'd do if you ever found yourself in this situation. you watch this to see what the repercussions could be. This is another new movie we've added to our repertoire in the last few years. better than you ever could. "There's always tomorrow for dreams to come true . . ." Clarice hit it right on the head. "Yo-yos? I love yo-yos!!!!" and I love the name Burgermeister Meisterburger. 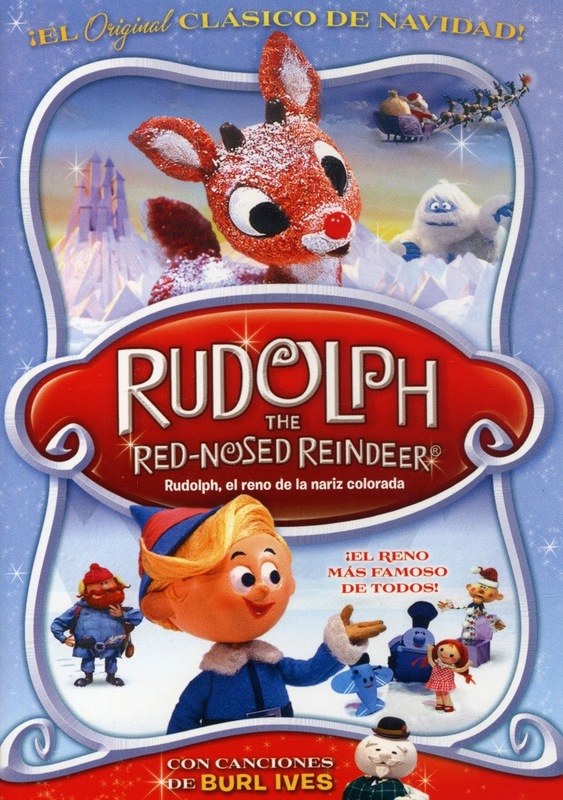 This is another stop animation classic that you have to watch with the kids. "And they've got to find out what that Star is about! They've got to find out what Christmas is!" 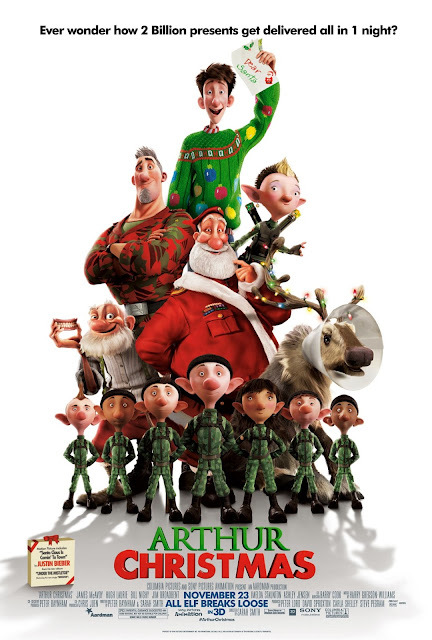 he sends a team of Wall Walkers to Earth to find out what Christmas is all about. 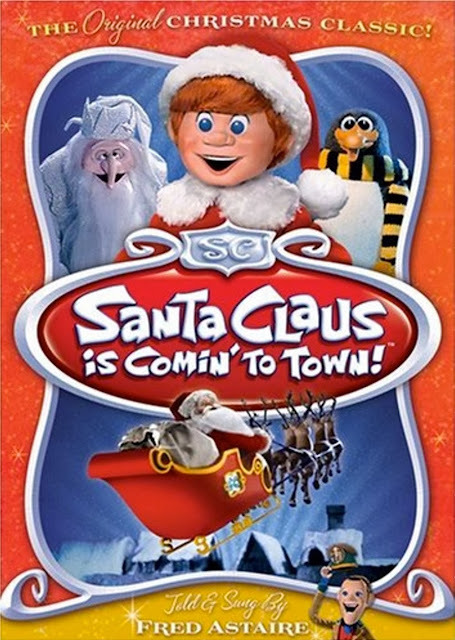 This was a childhood favorite Christmas special, so hopefully you can find a copy! cousins to the Seven Dwarfs. 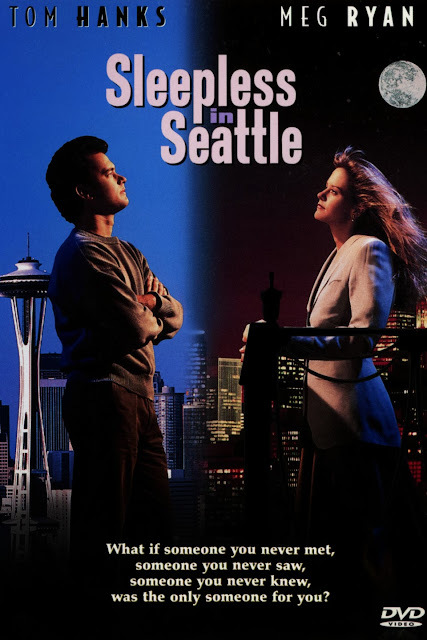 Even when I was a teen I thought the premise of this movie was clever. beard by evening? Freaky! and hilarious! place during the Christmas season and warm my cockles whenever I think of them. 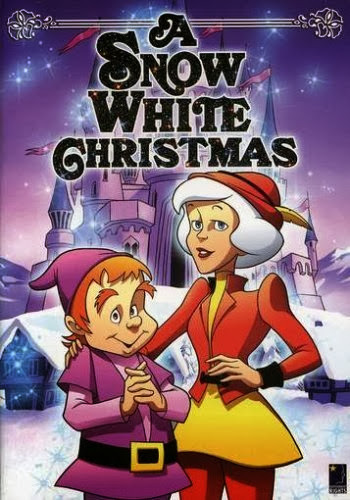 I love this classic love story and I love it takes place during Christmas. 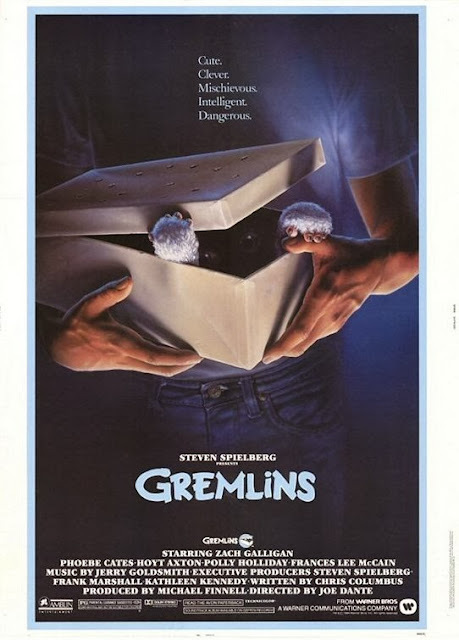 Who didn't want their dad to come home with Gizmo for Christmas? Heck, as a kid, I would have been happy with a stuffed Gizmo! Meg, Jo, Laurie, Amy, Marmee - this story will grab tears when you least expect it. Plus, it's got Christian Bale in it, so you can't go wrong! "These mashed potatoes are so creamy!" Who hasn't had awkward family dinners that leave you shaking your head? I adore this movie with it's leaning, split pants, and pregnancy rumors. Twinkle lights and twirling, that's all it takes to make Christmastime magical. So there you have it! 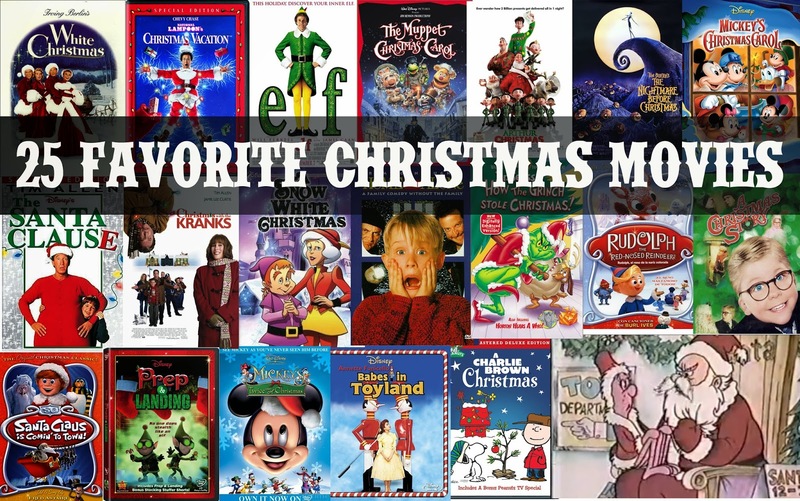 My list of my favorite 25 Christmas movies to watch during the holidays. Did I leave one of your favorites off? What is it? 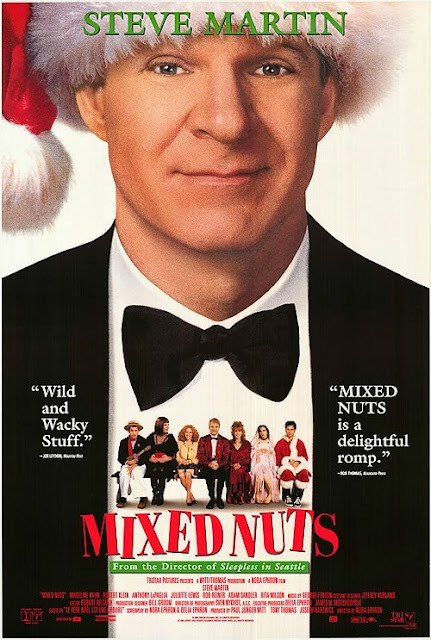 and the other is Mixed Nuts. I loved this list! 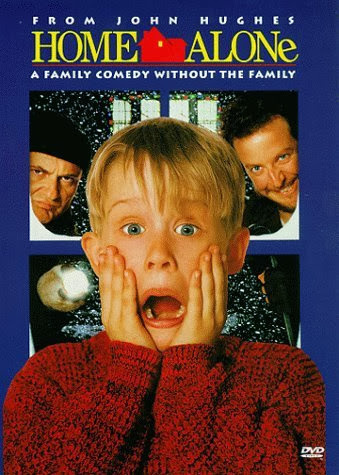 We watched Elf and The Grinch already, but I needed some more ideas for my kids...how could I forget about Home Alone?! You gave me some new ones to try too...happy holidays to you!! Do you own most od these? Hulu? Netflix? I love so many Christmas movies but don't want to own them all. My kids love The Polar Express.